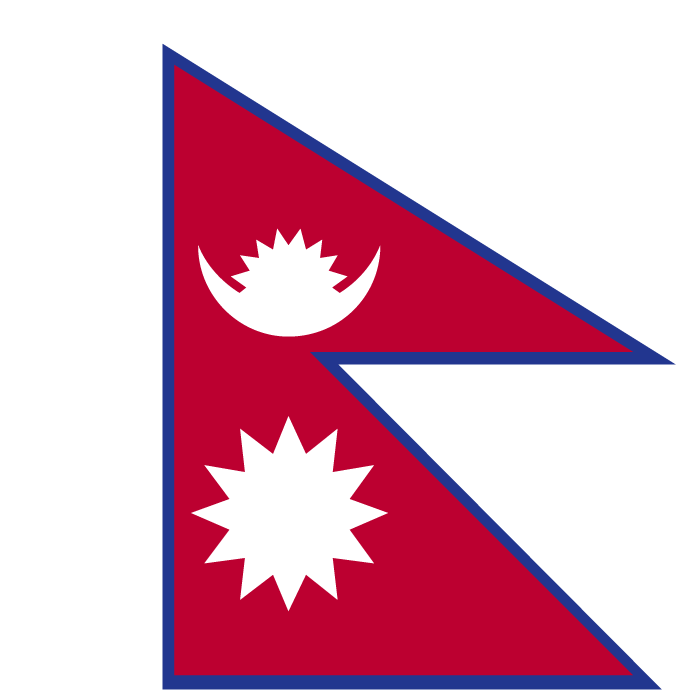 Nepal is not party to the Hague Convention on Protection of Children and Co-operation in Respect of Intercountry Adoption. Therefore, when the Hague Adoption Convention entered into force for the United States on April 1, 2008, intercountry adoption processing for Nepal did not change. In 2011, U.S. citizens adopted approximately 63 children from Nepal. Children available for adoption include boys and girls, infants, toddlers, older children, and children with special needs. These children reside in orphanages.